Josh Garrett will tell you that his newest release Honey for My Queen "is about leaving,...no..., it's about coming home." In reality it's a little bit of both. 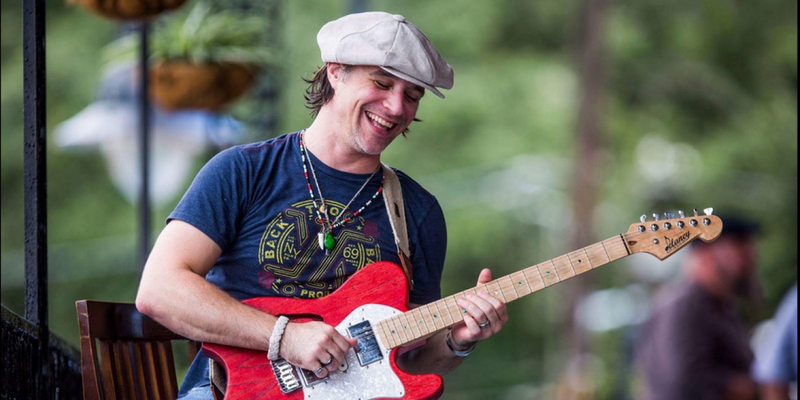 The album has a live feel that takes you on a musical journey through some of Josh's greatest loves: his guitar, touring the country, his home state of Louisiana, and his family. 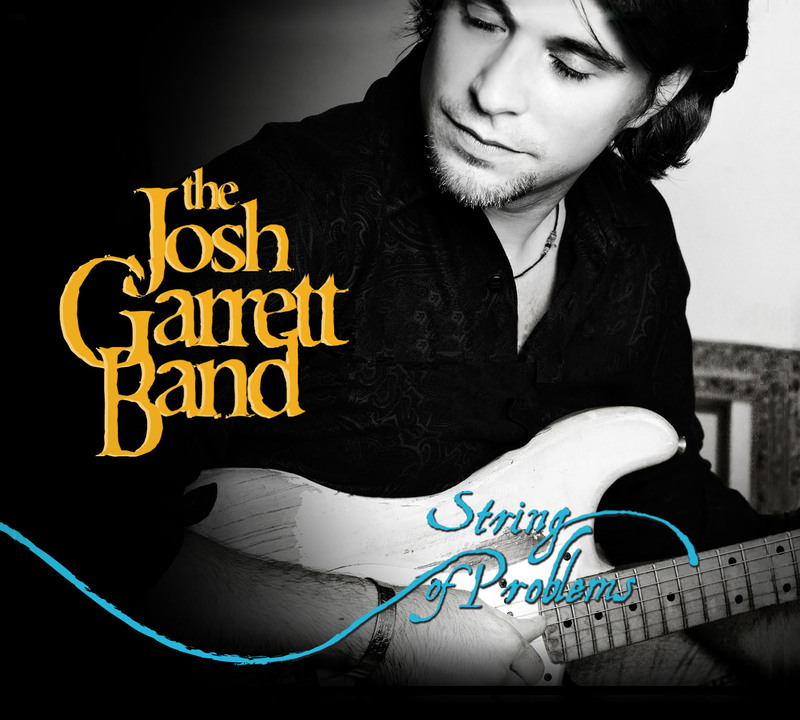 In typical Josh Garrett fashion, the groove is what captures you right from the start as you travel with him to find the balance between his love of the road and his love of home. From the track "Memphis," where Josh sets a lazy rhythm and sings of an unwelcome evacuation from Houma, LA during Hurricane Gustav, to the raw track "Goodnight, Goodnight," which features only resonator slide guitar and harmonica, the album expresses the emotion of leaving home as Josh has done for over a decade touring the country with his band. On the track "Same Boat," Josh is joined by legendary artist, Mr. James Johnson. Johnson is a Baton Rouge blues-man who played bass and later guitar with Slim Harpo (James Moore). He is best known for playing the lead on Harpo's big hit "Baby Scratch My Back." After Harpo's death in 1970, Johnson virtually stopped playing, but in the early 90's he returned to music, playing bass with Raful Neal. The album also features other native Louisiana musicians, Corey Duplechin, bassist for Tab Benoit, and fiddler Waylon Thibodeaux. 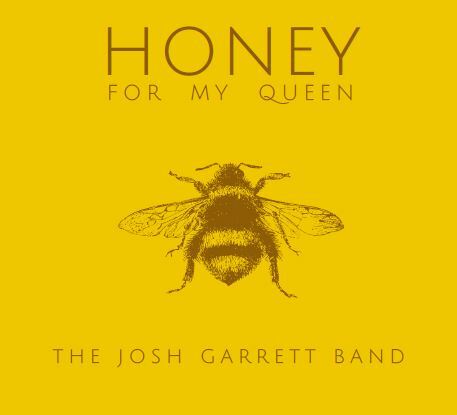 Honey for My Queen shows Josh Garrett's passion for all the loves in his life, but most of all it shows his passion for laying down a groove with his guitar to deliver a sound that is not only heard but deeply felt. 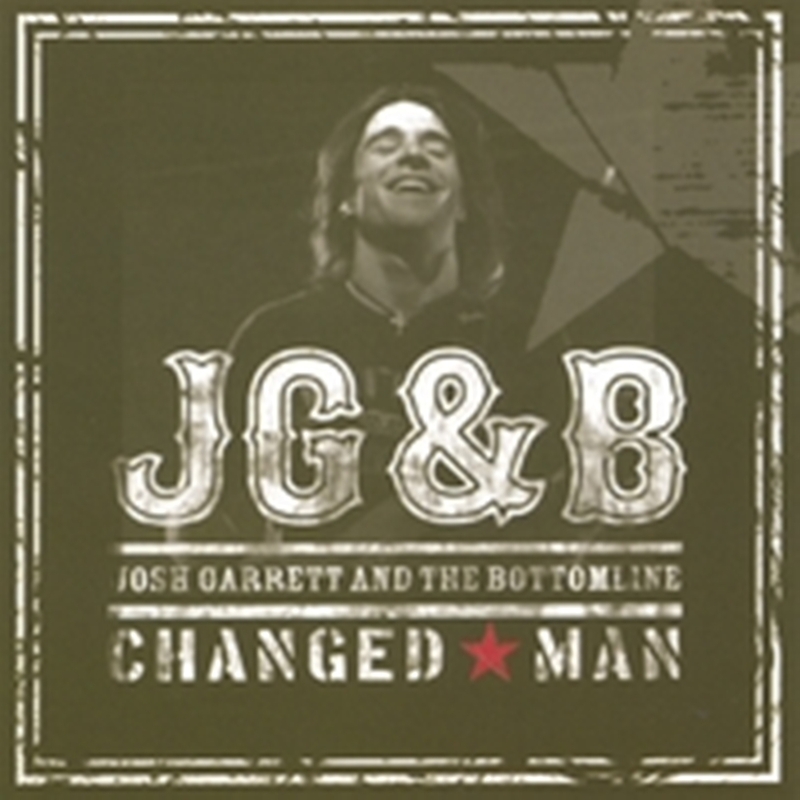 "Changed Man", Josh Garrett and the Bottomline's debut album, was released in 2008. Recording and Engineering by Jerry Martin. This album is dedicated to the fallen members of Charlie Co. 2/156th Infantry, the "Fighting Blacksheep". You are never forgotten.